FORMA is a quarterly journal published in January, April, July, and October. Please Note: We cannot ship outside of North America, but our international readers should feel free to subscribe with a monthly or annual subscription for complete access to the digital versions of each issue. 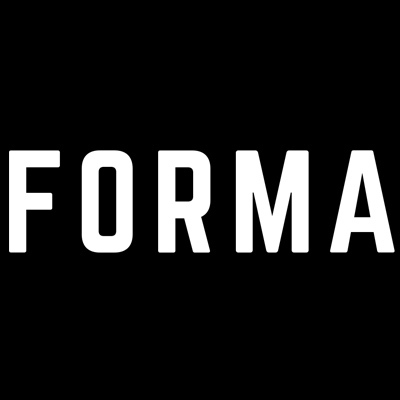 Want to give a FORMA subscription as a gift? We can help. please click here to sign in to your account. Not ready to subscribe yet? We understand. You can still sign up for our annual free issue, which delivers in November and features a curated compilation of select content from each of the four issues published during that year. If you have a question or concern about your subscription, would like to request a back-issue of the print edition, or for any other reason wish to get in touch with us, please email here. Thank you for your email! We will be in touch as soon as possible.